Young PR Pros: Episode #38 – What should young pros do over the holidays? 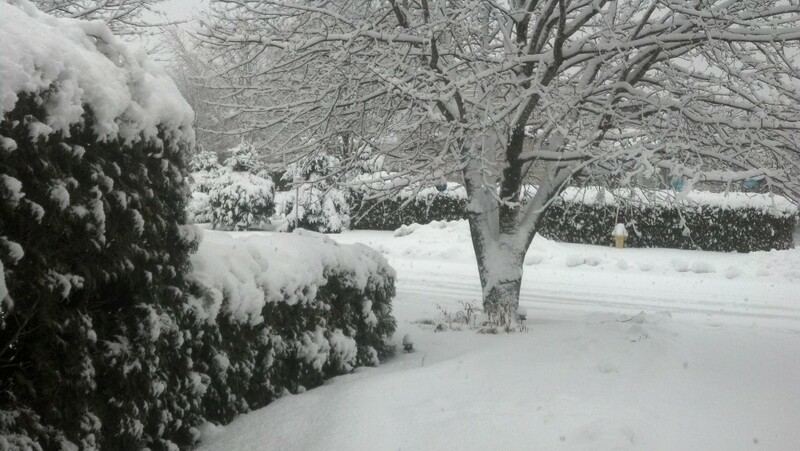 Let it snow, let it snow, let it snow… in Ottawa. Happy winter solstice. Ottawa got hit pretty hard with a snow storm, but at least we will be enjoying a beautiful white Christmas. Oh, and Kristine now has enough snow to build a snowman. With only three days before Christmas, Kristine and Julia thought it would be fun to give our listeners a gift for the holidays to thank you for a great year. Kristine attended the IABC and CPRS Holiday Mixer and went around asking professionals what they think young PR pros should be doing over the holiday break. This episodes shares all that great advice. Thanks to Alayne Crawford, Amy Harper, Basia Vanderveen, Brit Mockler, Leigh Morris, Sam O’grady, Sherrilynne Starkie, Stacy Diffin-Lafleur, Stephanie Brooks, Victoria Procunier and Wendy Cherwinski for your great advice. As we reflect on the past year, we want to thank all our loyal listeners for making this podcast such a great success. We will back in January, but until then have a happy holiday and best wishes for the New Year! This entry was posted in Young PR Pros podcast and tagged career, christmas, communications, halifax, holiday, jobs, marketing, Ottawa, public relations, snow, young pr pros, young professionals by Kristine D'Arbelles. Bookmark the permalink.